One amongst the AIIMS institutes established by the Ministry of Health & Family Welfare, All India Institute of Medical Sciences, Jodhpur (Rajasthan), has released a recruitment notification for Group B and C Non-Faculty posts on a direct recruitment basis. 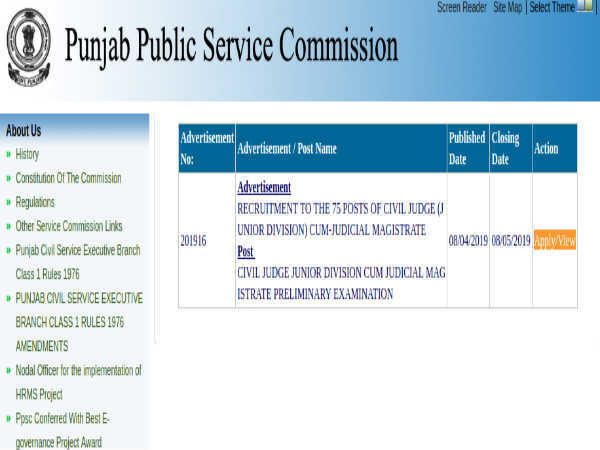 The notification was released for a total of 110 vacancies. 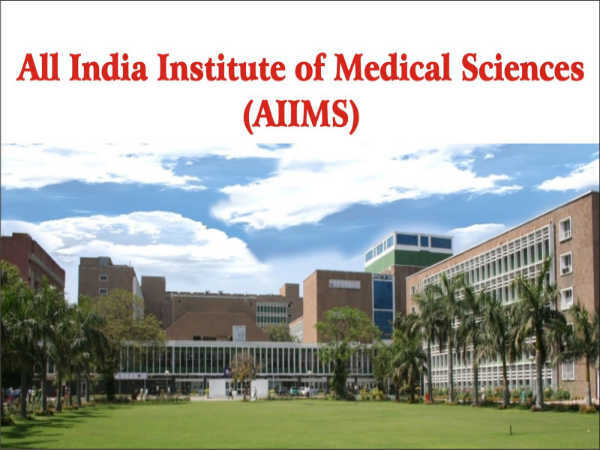 AIIMS Jodhpur invites online applications for the various non-faculty post of the Institute on direct recruitment basis. Candidates have to meet all the eligibility criteria set by the AIIMS Jodhpur. Interested candidates can visit the official website to apply online until April 23, 2019. Candidates can earn up to Rs 1,42,400 per month. Name Of The Posts oga Instructor, Assistant Engineer, Junior Engineer, Maternity and Child Welfare Officer, Health Educator, Office Assistant, Private Secretary, Personal Assistant, Assistant Store Officer, Medical Record Technician and Stenographer. Salary Scale Rs 25,500 to Rs 1,42,400 per month. 21 to 30 years - Electrocardiograph Technical Assistant and Office Assistant (NS). Upto 30 years - Junior Engineer (Air Conditioning & Refrigeration), Junior Engineer (Civil) and Junior Engineer (Electrical). Upto 35 years - Assistant Engineer (Air Conditioning & Refrigeration), Assistant Engineer (Civil) and Assistant Engineer (Electrical). The candidates belonging to the General/OBC/EWS categories have to pay Rs 1000 as application fee. However, it is Rs 200 for SC/ST/PWD and women candidates. Candidates have to visit the official website of AIIMS Jodhpur - www.aiimsjodhpur.edu.in to apply online.